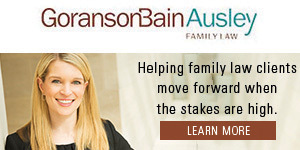 The Junior League of Dallas and presenting sponsor, Children’s Health, will offer the Dallas community a chance to connect with the non-profit agencies supported by the JLD at the annual Community Volunteer Fair. Attendees will be able to sign up for volunteer commitments during the Community Volunteer Fair, which is free and open to the public. 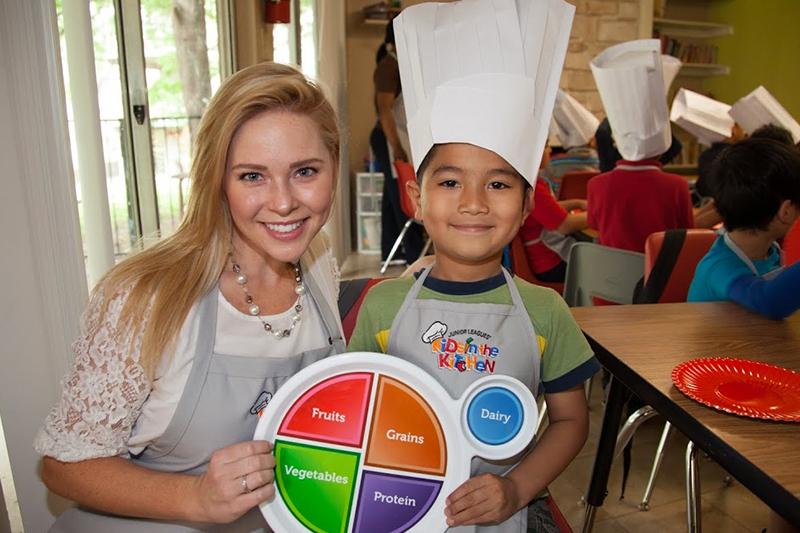 During the event, children can participate in the Kids in the Kitchen activities, which include: face painting, martial arts, and a kids yoga demonstration thanks to sponsors UnitedHealthcare and The Moody Foundation. The demonstrations will take place near Mark di Suvero’s monumentally extraordinary 48-foot-tall, 12-ton Ad Astra, 2005, which fills the two-story NorthCourt in NorthPark Center. 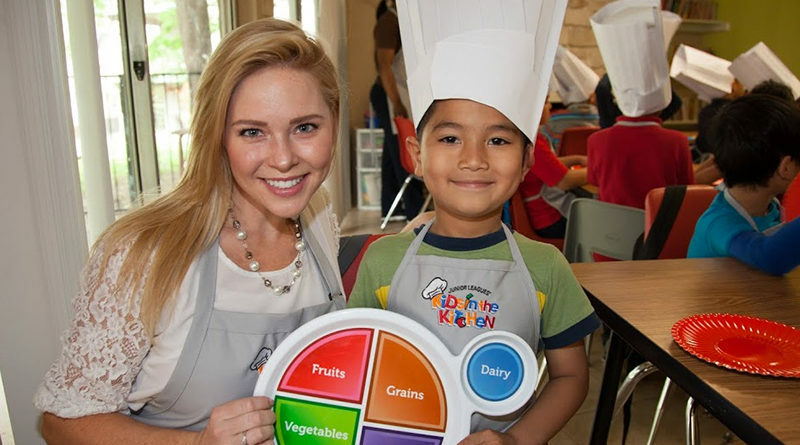 Kids in the Kitchen is a Signature Project of the JLD, encouraging youth to learn the groundwork of healthy meals and educating them and their parents regarding the importance of a well-balanced diet and healthy lifestyle choices.